According to Reimar Horten this planform is theoretically the most efficient and has the minimum induced drag. The validity of the theory is not known. 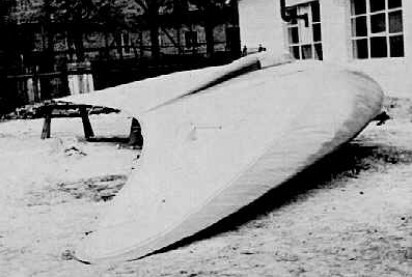 The glider was constructed in a burst of enthusiasm but proved rather awkward to make because of its curves and was damaged during transport and never flown.